HOUSTON - For 40 years, the City Wide Club of Clubs has been hosting the annual "Super Feast" on Thanksgiving to feed those in need, but Stephanie Lewis, the regional director, says "Super Feast" is about more than just food. 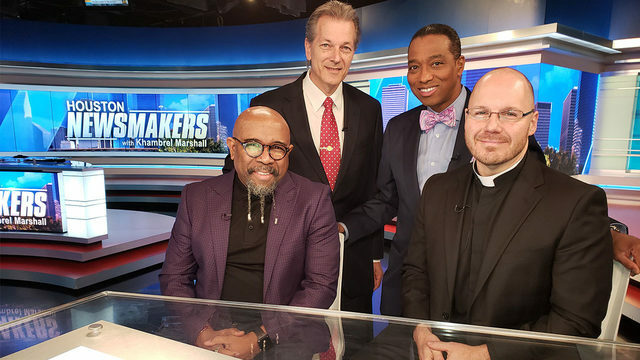 Of the many meals delivered by the Houston Food Bank each year, Brian Greene, who heads the food bank, says one of his favorites is the backpack program where teachers play a role in making sure their students aren’t hungry. Greene talks about the reach and the need of the Food Bank and the easy way for volunteers to help them deliver millions of meals a year. A number of the homeless are veterans dealing with many issues, including mental health problems. Quindola Crowley is chief of veterans care and transitional service at the DeBakey V.A. Medical Center. She says the services offered at the VA deal with all their issues to help veterans get back on their feet. 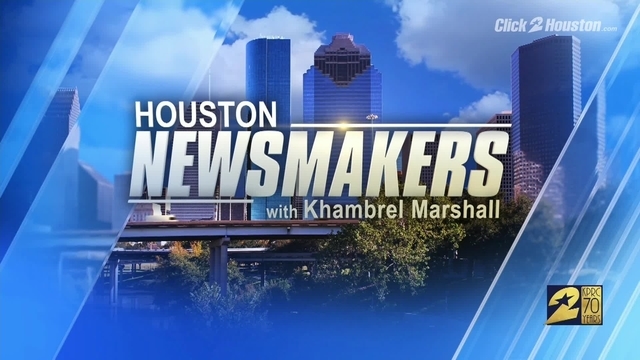 Houston Newsmakers airs at 10:30 a.m. Sunday on KPRC2.